Contested Land, Contested Memory opens in Palestine, in 1948: As Jewish refugees, survivors of the Holocaust, struggle towards the new State of Israel, Arab refugees are fleeing, many under duress. Sixty years later, the memory of trauma has shaped both peoples’ collective understanding of who they are. After a war, the victors write history. How was the story of the exiled Palestinians erased — from textbooks, maps, even the land? How do Jewish and Palestinian Israelis now engage with the histories of the Palestinian Nakba (“Catastrophe”) and the Holocaust, and how do these echo through the political and physical landscapes of their country? 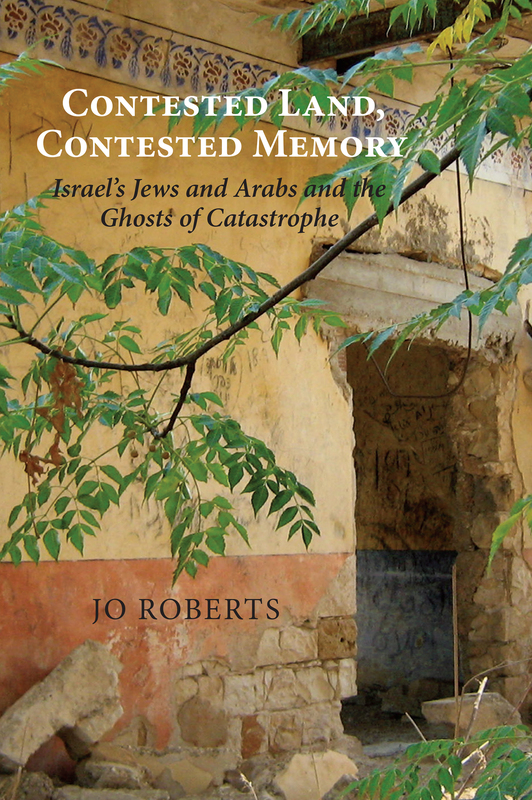 Vividly narrated, with extensive original interview material, Contested Land, Contested Memory examines how these tangled histories of suffering inform Jewish- and Palestinian-Israeli lives today, and frame Israel’s possibilities for peace. Contested Land, Contested Memory has met with critical acclaim from reviewers of diverse political perspectives. Read the advance praise here. Read the reviews here.